Resident Evil Revelations 2: The Struggle was developed and published on Xbox One and Xbox 360 by Capcom Entertainment Inc. It was released on March 17, 2015 for $4.99. XBLA Fans’ Michael Cheng purchased a copy out of pocket for review purposes. The Struggle is a side story that bridges the gap between the end of Claire’s campaign and the end of Barry’s campaign and features Moira Burton and a character who was introduced in Episode 3 . As such, for continuity purposes, this episode should not be played until after finishing the main game. The goal of the extra episodes seems to be to provide an alternative gameplay experience to the original campaign, and The Struggle does not shy away from that. About two minutes into playing The Struggle, I was already dubbing it “Moira Gear Solid 3,” as it contains small animal hunting for rations as well as stealth sections. 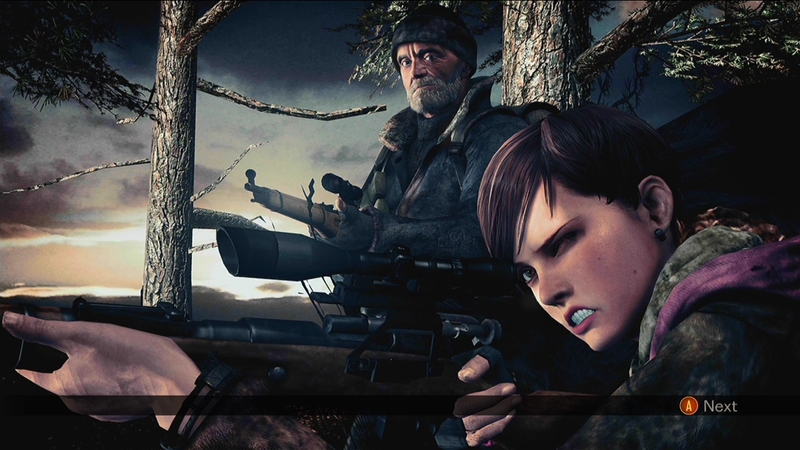 After a hunting segment, multiple battles take place that function remarkably similar to Revelations 2‘s Raid mode only with the frailty of using a campaign character. Is this extra episode worth playing? Ehh, it depends. I mostly recommend it only if you’re looking to see Revelations 2‘s storyline expanded. While the campaign has casual, normal and survival difficulties, the extra episodes only contain casual and survival difficulty. This plays out exactly as you’d imagine: casual is too easy, and survival is too much of a hassle to play on a casual pick-up-and-play whim. The gameplay takes you through different parts of the main episodes, adapted in a manner that suits the narrative of this alternate take on the game. The second hunting segment is a bit awkward in that when you’re spotted by the offending monster, the timer drops to 30 seconds and does not reset even if the creature is killed. Without bearings of the exit, it’s quite easy to fail, and with your ration supplies acting as the continue system, it’s very easy to run out of continues if you’re not careful. The second combat zone features a significant amount of revenants and flingers as well as multiple durgas. Each of these monsters is pesky in its own right, making fighting them together a long protracted battle that’ll leave you worn out and turned off of playing this mode after finishing it. One benefit of completing The Struggle is unlocking the old man for use in Raid mode. I can imagine most players passing on using him, but I plan to, if only to spam his sorry command, which says “That was your fault” in future co-op Raid mode play sessions. 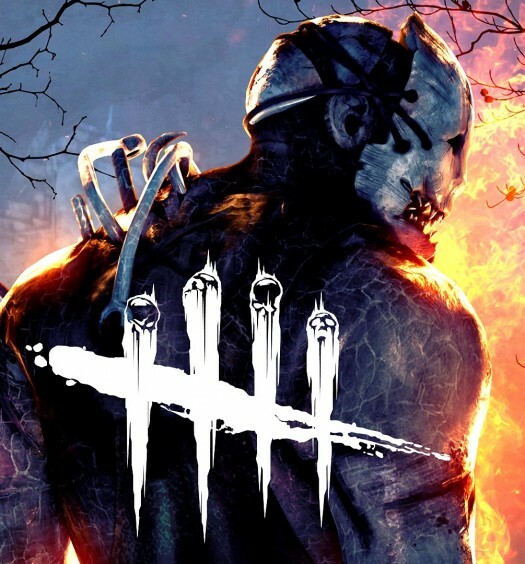 My recommendation is for fans to play it once on Casual and call it a day. It’s nice to see Moira grow up and become a more battle-hardened individual, but additional play sessions are better spent on playing Raid mode than the main missions. To find reviews of other episodes (as they become available), check out the Resident Evil Revelations 2 review hub.